More and more people use their smartphones to listen to Internet Radio streams. 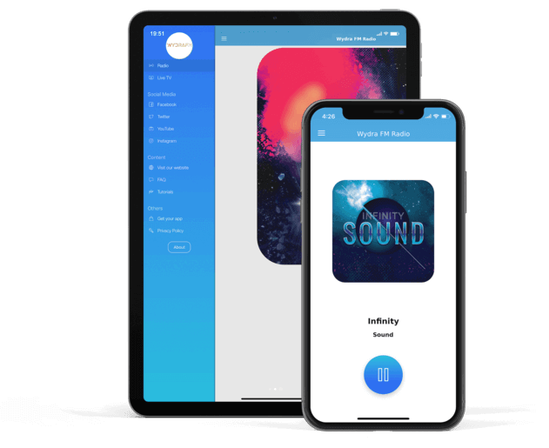 You can create Customized Mobile Apps for your Radio Station, they will be available for free for your listeners using Android, iPhone, and iPad devices. You can find more information about Mobile Apps here.